Easy Away Buy Sell Your Product..
Worldwide scholarships and admission here..
Easy Away Buy Sell Your Product. Ensure to travel in the wonderful places. Find The Best Restaurant Around Your Locality. Ensure to provide all information about recipes. Achive Your Knowledge With OiiO Study. Ensure to provide all necessary information. Ensure to provide all kinds of Aviation Information. Ensure to provide all information about health. Ensure to provide all information about healthy Food. Ensure to provide all kinds of space news. Ensure to provide all accessories of wedlock. Ensure to make a relationship with other companies. Ensure to provide all kinds of books. Ensure to provide all kinds of health fitness. 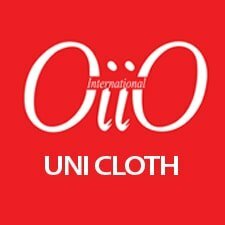 All needed things are made by OiiO Creations. Ensure to provide all items of stationery. Ensure to provide all kinds of flowers. Ensure to provide all things of sports. Provide all kinds of gifts. OiiO Beauty is a world of beauty. Ensure to provide all kinds of magazines. Provide to provide all kinds of games. Ensure to provide all things of babies. Provide all types of toys. A fantastic world of plants. Search all information you need. Ensure to provide all kind of Tickets. Our Creations Builds New world. Based on agency and institution theories, we have developed an institutional pillar, where any member of informal sectors can set up his own business without any prior experience; but with the same power, control, support and income guarantees. An entrepreneur is a person who starts his business from scratch with his imagination and personal taste.In a country like Bangladesh the spirit of entrepreneur has great influence to shape the country and to achieve sustainable growth in economy. 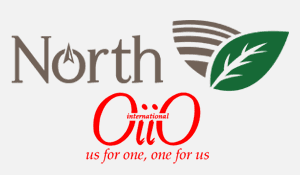 Keep that in mind; OiiO seeks to be the garden of delight for the young and women entrepreneurs in Bangladesh. We are highly committed to teach them the notion of power of business, and we guide them with a firm plan and with unbound reservation and risk management. We help them to restructure their business model to build up their own business empire. 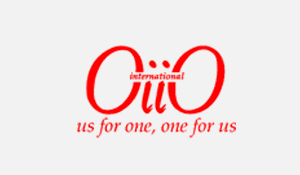 OiiO is very carefully concern about their business utopia and its possible catastrophe. We always inspire them to adapt to risk based approach so that they can keep their business ladder unbroken and make their dreams come true. 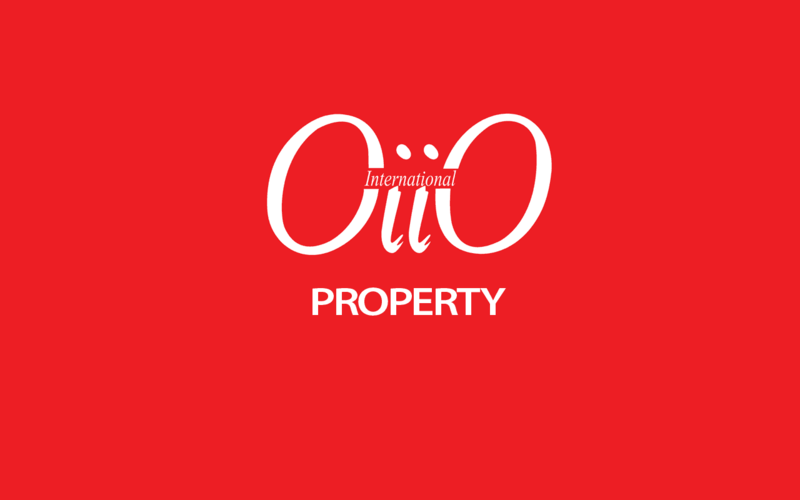 OiiO’s dedicated investment team is specialised to mentor you with due diligence to set up and explore your own family business or offices locally and internationally.We cannot help you unless there is any strategic direction for your investment or any specific road map for your business growth. We cannot see the future; but we can see the face of the future. So, our every business starts up based on extensive research on current global business and economic trend. We are also dedicated to any interested Bangladeshi citizens integrated in abroad who wish to set up his own portfolio here in Bangladesh or other parts of the developed and developing countries. We always work in line with or with the collaboration of the strategic direction of investment banking and various development projects. That is why our every project is future oriented and for the best interest of your client’s personal and family’s expectation. Start your journey from burning ashes. Don’t invest in a place, where you don’t have any ownership. 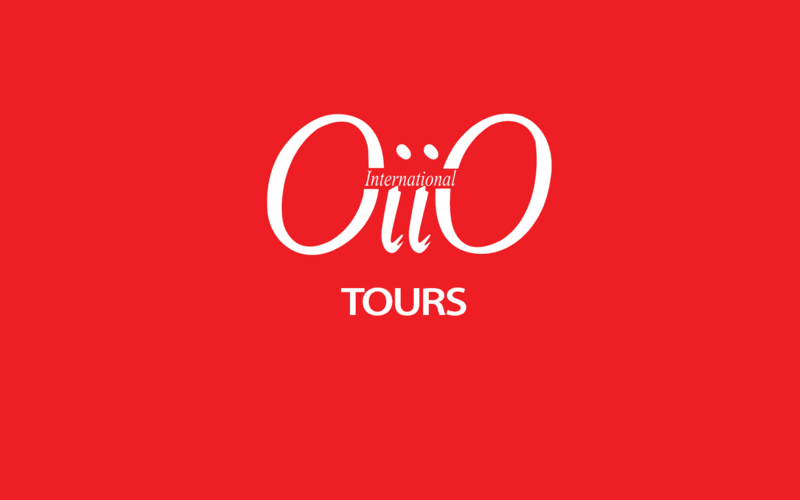 OiiO INTERNATIONAL’s dedicated investment team is specialised to mentor you with due diligence to set up and explore your own family business or offices locally and internationally. We cannot help you unless there is any strategic direction for your investment or any specific road map for your business growth. Our first priority is you and your next generation. We cannot see the future; but we can see the face of the future. So, our every business starts up based on extensive research on current global business and economic trend. We are also dedicated to any interested Bangladeshi citizens integrated in abroad who wish to set up his own portfolio here in Bangladesh or other parts of the developed and developing countries. 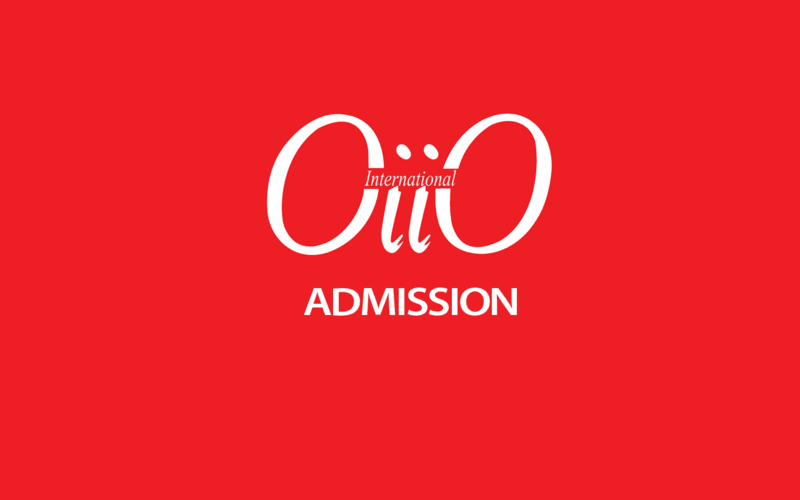 Why do you select OiiO International ? 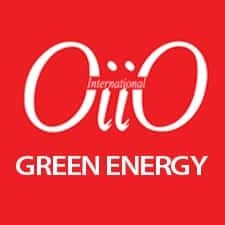 We won’t pretend to be what we are not, so you can be confident that, with OiiO International, what you see is what you get. OiiO International is the leading business conglomerate in Bangladesh, specializing in internet and related technologies. Like FinTech, EdTech, eCommerce, Enterprise Software etc. Today marks the launch of Digital Nation 2017 from BD. Digital Nation 2017 shows that the BD Digital Nation sector is one of the country’s economic success stories, growing twice as fast as the wider economy and creating highly skilled workers and well-paid jobs. 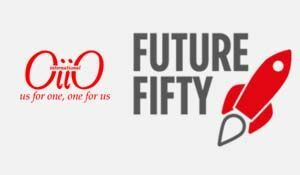 Future Fifty is a programme for selected growth stage companies providing bespoke access to expertise within both the Government and across the private sector. 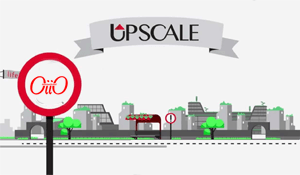 Upscale is a network of OiiO companies scaling fast, scaling together! In company with a group of world class entrepreneurs, our Scale Coaches, our Scale Upscale. 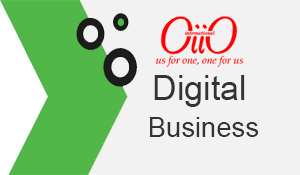 Digital Business Academy gives you the opportunity to gain the business skills you need for a digital world, at your own pace, from your own place, online. For free. 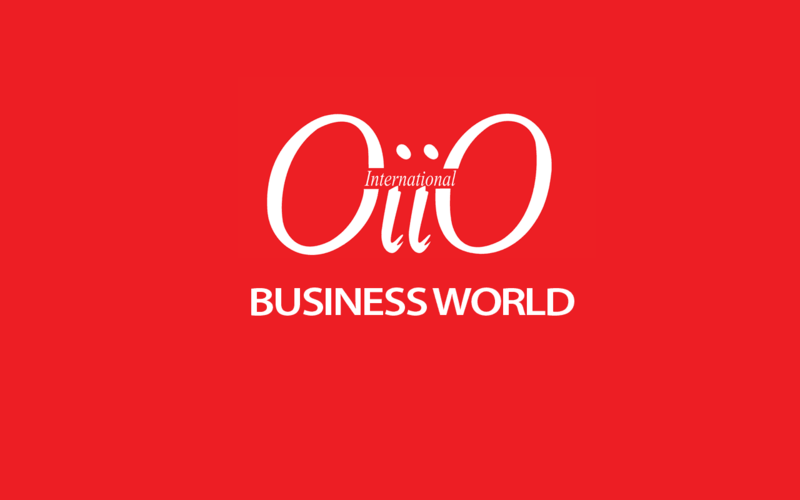 OiiO International is the most comprehensive analysis of the clusters powering the BD’s digital economy. The digital tech industries are growing faster than the rest of the BD economy (in turnover). OiiO International Visa makes it possible for talent from around the world to come and work in the BD’s digital technology sector. 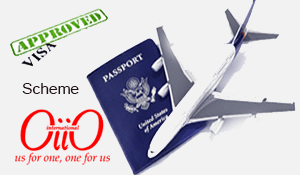 If you receive endorsement, you’re eligible to submit your Visa application to the Home Office. OiiO mission is to make sure our Northern tech communities have the information, networks, support and inspiration they need to further the growth and success we’ve seen in recent years. 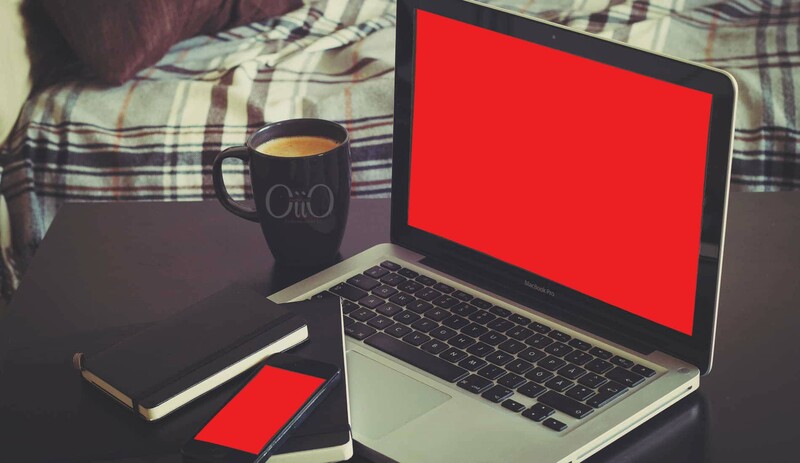 Do you want to stay up-to-date about our latest news? Copyright © 2019 OiiO International. All Rights Reserved.